Ladies and Girls listen up! As a beauty PRO hearing you going to sleep with your makeup on…makes me wanna scream! While I am not perfect and I have done it a few times in my life when I was in my late teens. I want you to keep in mind your face will not be so kind to you and pores will clog, skin will look dirty and you won’t feel very pretty. Those of you who want to look younger are actually aging your skin faster by not washing it day and night! YOU must wash your face at night from ALL the days makeup, stress and pollution too! 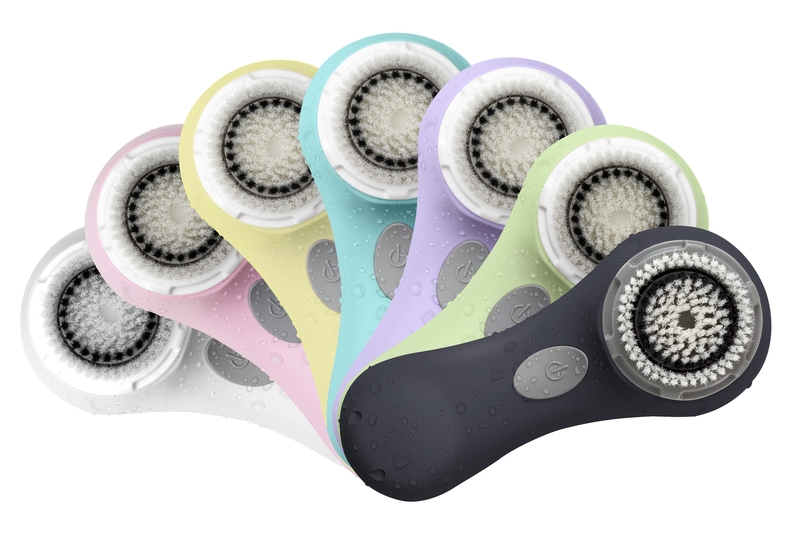 I have shared with you before my beauty secret…Clarisonic sonic cleansing unit. It wiggles my face clean unlike a wash cloth. It’s all the rage with celebrities too! I professionally recommend it to all my clients in my studio too. Looking good and healthy looking flawless skin takes work! What you do today will show on your face tomorrow. You decide how good do you want your skin to look!! !